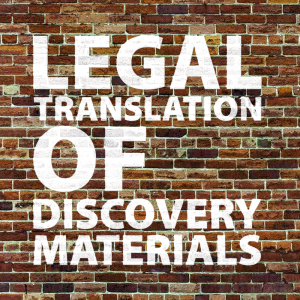 Legal Translation of Discovery Materials | Language Solutions Inc. In legal cases, where foreign language documents provide the source of legal discovery, the choice of translators for legal translation can help or hurt the case. Hiring quality translators with subject matter expertise might not be enough to convince the court about the validity of the translation. Our experience is that translation accuracy is often used as the main argument for a defending or opposing party to dismiss the materials. You need an advocate who is able defend the process by which translation quality is determined in court. Translation quality is not easy to define without a clearly defined set of needs and metrics. It’s not uncommon for an opposing party to reject the entire translation without any specifics. It’s a fairly easy accusation that bears a burden of proof that can’t be resolved by the courts without having access to the translation talent. How do you proof the quality of translation? What if you work with teams of people around the world? What are the standards by which translation should be measured? Are there certification requirements that would please the court? Translation is a subjective field that could result in different outcomes with different translators. The subjective part of the translation work could be used by opposing parties to pick and choose what is relevant and what is wrong. However, our experience is that most translation quality evaluation lacks even the most basic specifics that could be argued and agreed upon. The party responsible for the translation can take ownership of the quality argument by defining what constitutes quality and what constitutes preference. Sworn Translations or Certified Translations in the US are often only required in the form of a notarized statement. Having that statement doesn’t necessarily absolve the providing party from having to defend their case on the basis of translation grievances by the responding party. What could you do in situations like this? For one thing, it’s important to demand that the responding party provide specifics. What part of the translation is in disagreement? How does the responding party suggest that the translation should be improved? Those questions often are enough to discriminate between grievances that are real and grievances that might be just a tactic. It’s also common practice for any discovery process that any responding party is to bear financial responsibility for providing material evidence (in U.S. Federal Courts under Rule 33b). A structured approach toward translation review not only creates the necessity to agree upon the parameters translation is reviewed, but it’s also a great way to keep client review in line with expectations. 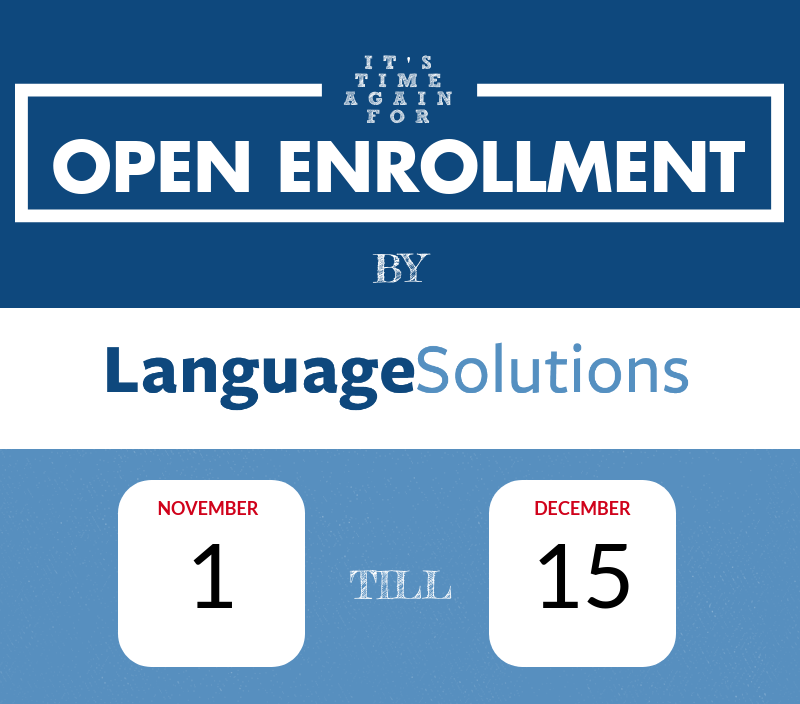 How can grievances be resolved in legal translation? You could fly in translators to the court as witnesses in court. But that often is not possible with translator schedules being overfilled and courts being thousands of miles away. In one case, our local client had asked us to speak on behalf of our translators in court to clarify the qualifications and process by which we assure the quality of the translation. Having a local partner may prove useful in these situations and the local representation was definitely a breakthrough in getting that particular case settled without having to pay for costly trips of translators to come in at daily rates, with the potential for court delays always looming. If the grievance is specific enough, a client review process with specific metrics could be another step in resolving issues. Having a defined and established review process with metrics that are based on industry standards, provides you with the power to control the grievance process. This should be done also before the case goes to trial. Translation disputes are certainly not an unknown quantity in the translation industry and having a partner that understands the process by which expectations are managed in legal translations should be taken into consideration when selecting who will handle the translation of your discovery materials.